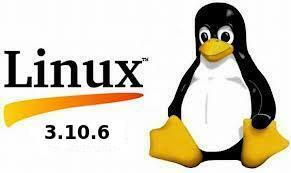 The latest stable Linux Kernel 3.10.6 has been released. All users of the 3.10 kernel series must upgrade. Here’s how to install / upgrade in Ubuntu 13.04 Raring, 12.04 Precise and 12.10 Quantal. The Linux Kernel 3.10.6 comes with lots of fixes and improvements, such as updated Radeon, i915 vedio drivers, update RAID, Wireless, drivers and so forth. See the announcement.